L’Objet and the Haas Brothers at the Bass, Judy Chicago at the ICA, and more from Miami. Elad Yifrach, Simon and Nikolai Haas, and R & Company founders Evan Snyderman and Zesty Meyers hosted an intimate cocktail reception at the Bass to celebrate an the unveiling of highly anticipated collaboration L’Objet Haas Brothers. 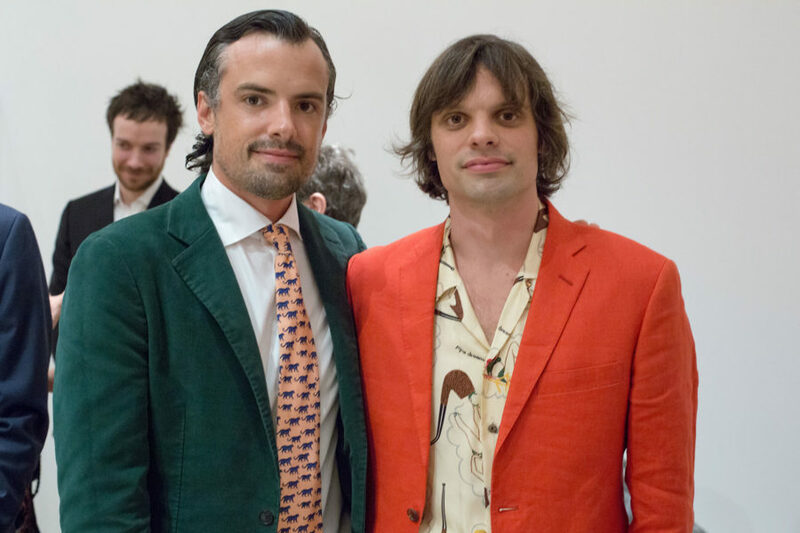 In partnership with Surface, the occasion included a special viewing of “Ferngully,” the Haas Brothers’ first solo museum exhibition. Guests enjoyed access to the L’OBJET Haas Brothers immersive pop-up shop, which houses the full collection and is open to the public until December 9th. The scene on the rooftop of Miami's Soho House. 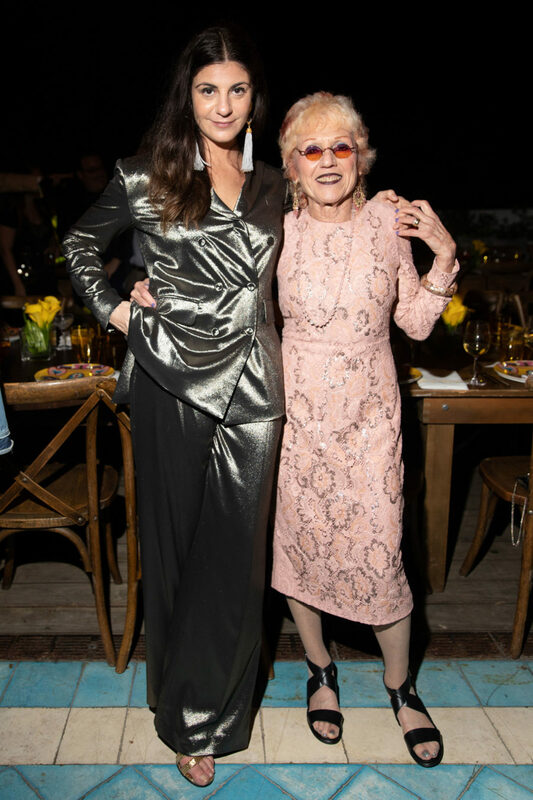 In celebration of Judy Chicago’s major solo survey, Judy Chicago: A Reckoning opening at ICA Miami, Judy Chicago, ICA’s artistic director Alex Gartenfeld, and Max Mara’s global brand ambassador Maria Giulia Maramotti welcomed guests to Soho House Miami’s rooftop for a private dinner. Giuseppe Santoni and Nausheen Shah hosted an intimate dinner at New York’s Gramery Park Terrace to celebrate the Resort 2019 women’s collection with features fabric from historic Venetian company Rubelli.